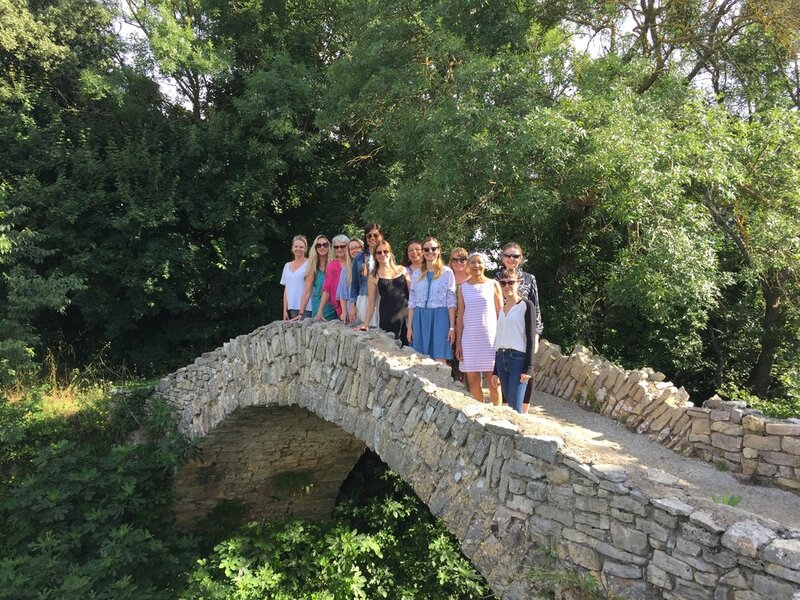 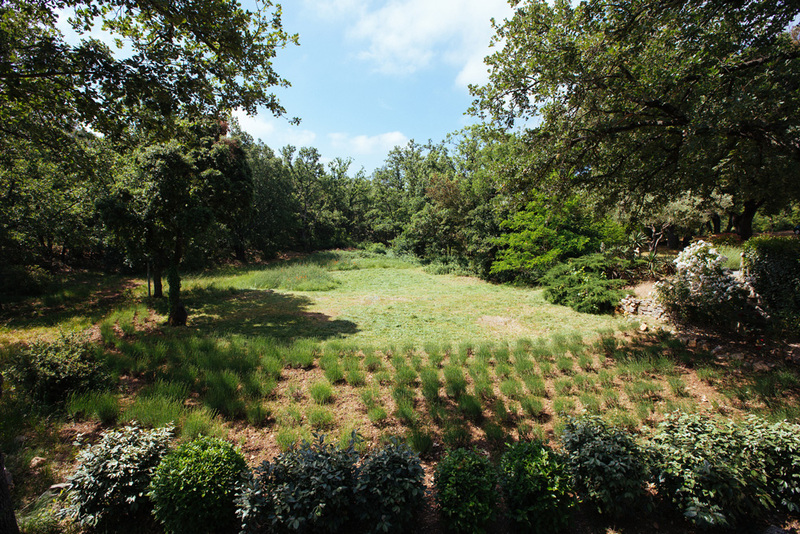 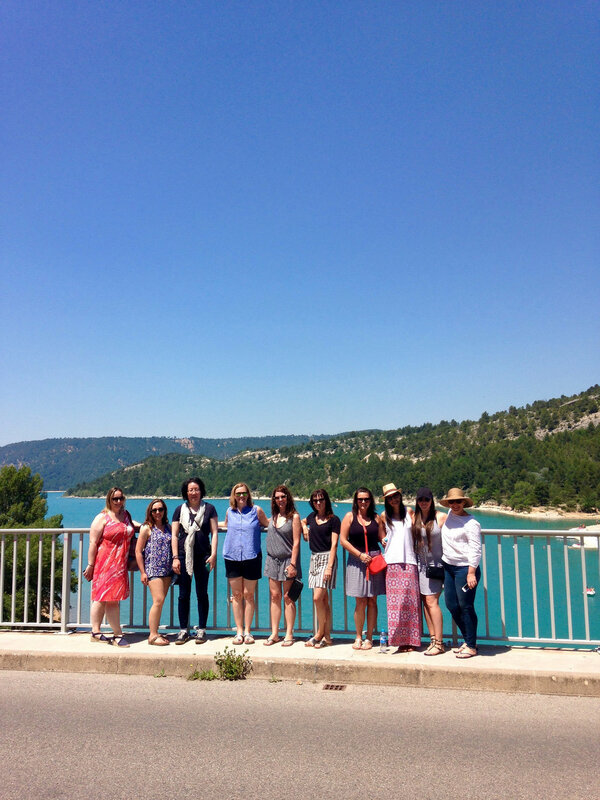 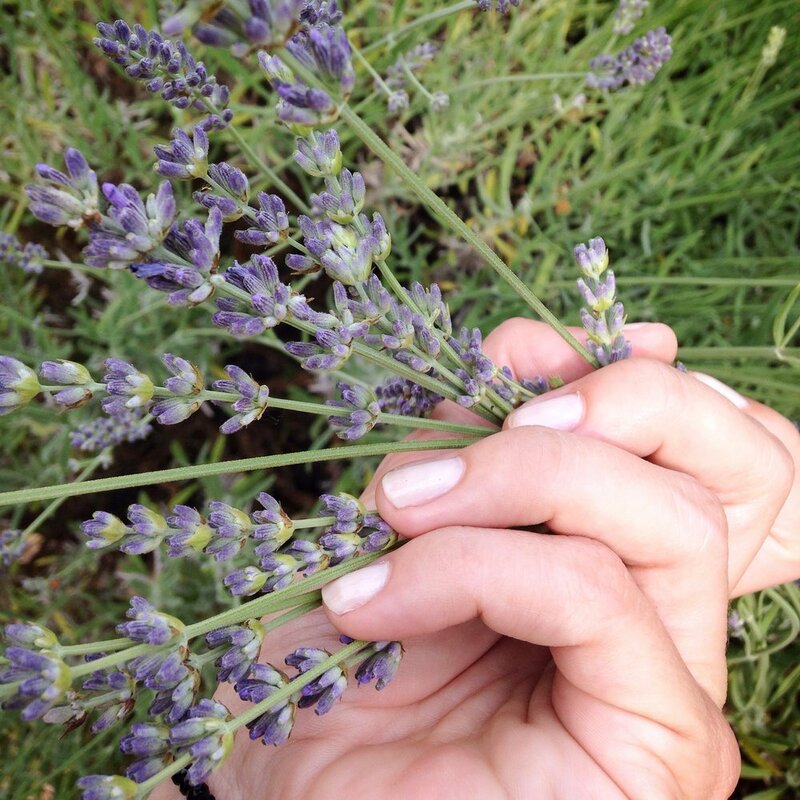 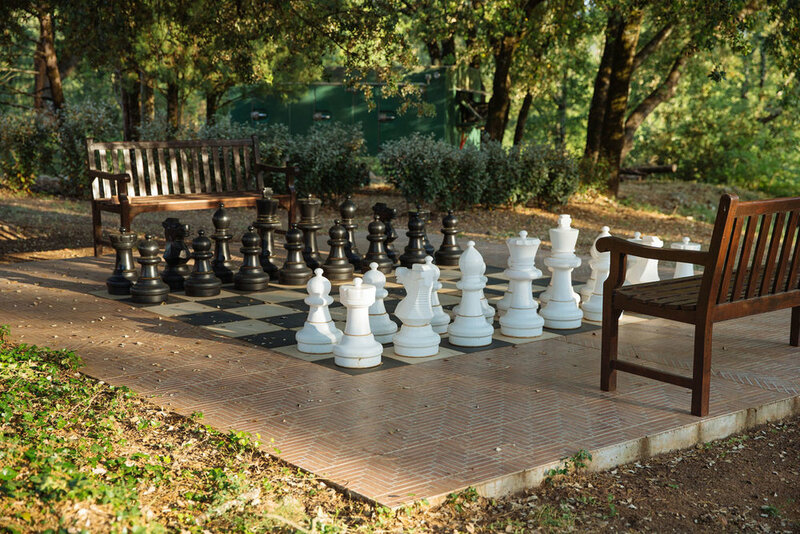 Join us for the end of summer MINI-RETREAT in the beautiful and chic region of Provence, France. 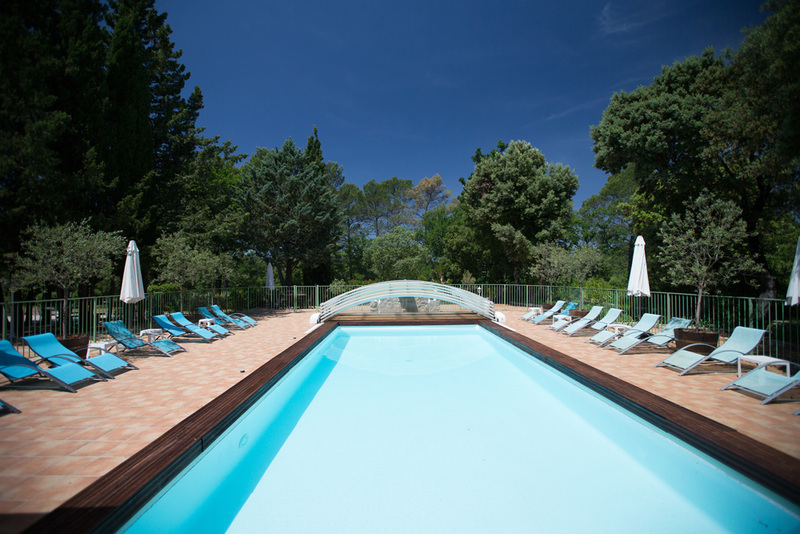 A day on the Porquerolles Island, wine-tasting, and yoga overlooking the vineyards of the region of rosé - ending with a day of spa treatments by the pool. 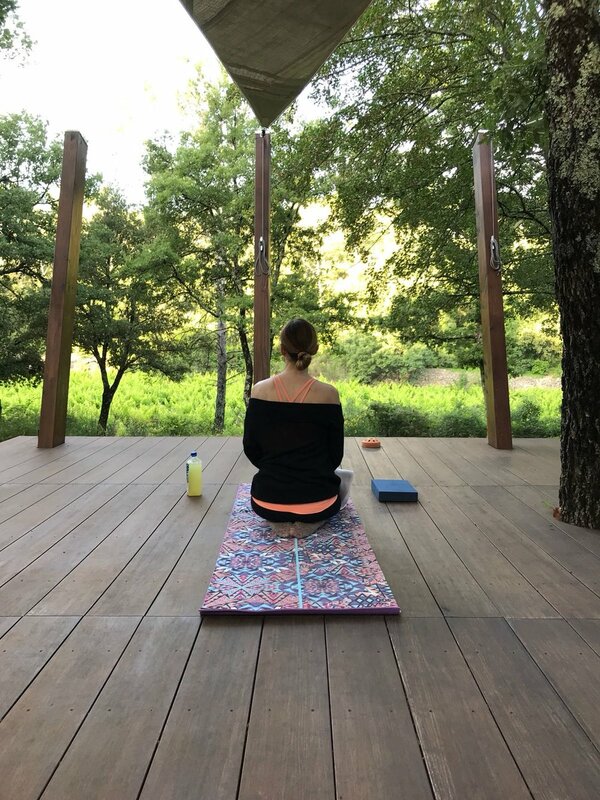 Join us for a mini-retreat as a quick end-of-summer rejuvenation, or addition to your vacation. 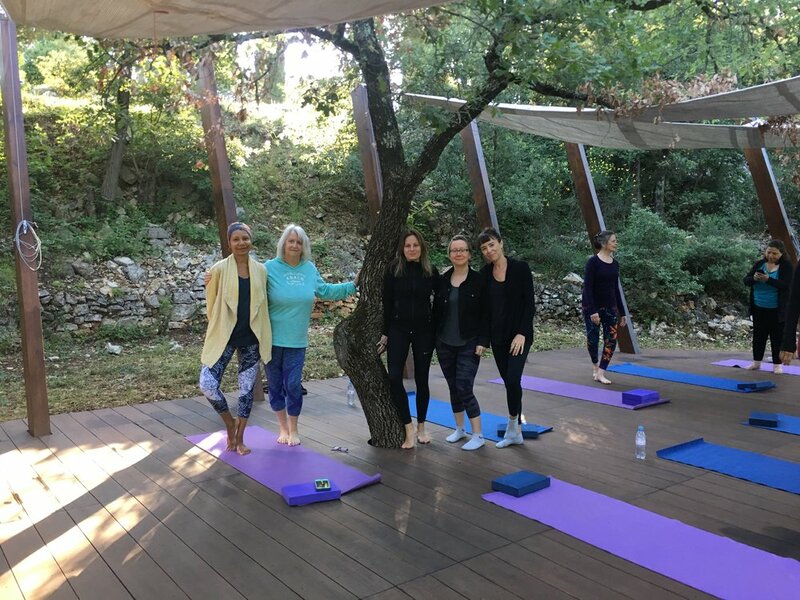 We'll spend a long weekend with a balance of yoga, relaxation, as well as tastings, sites, and a day on the blue waters of the Porquerolles Island. 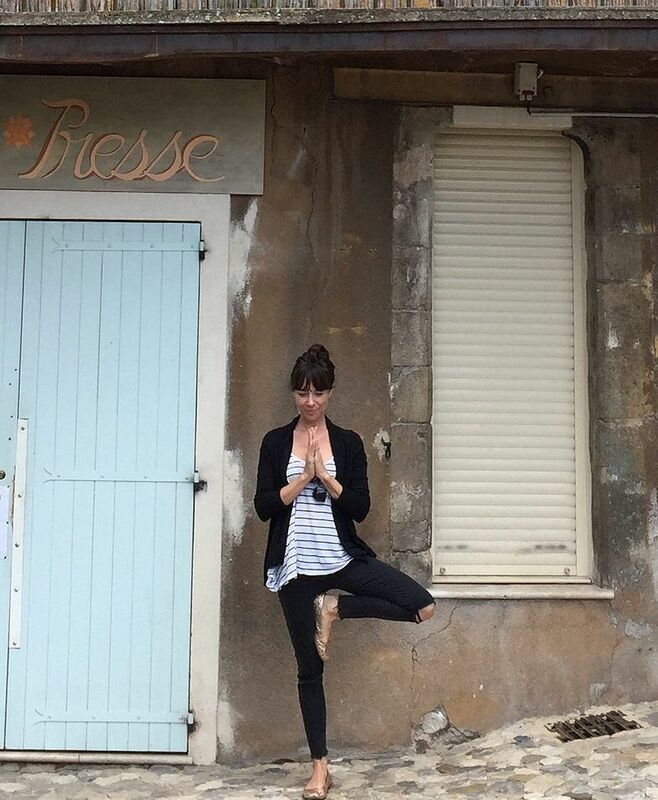 This yoga retreat will take place at the beautiful villa of Bastide Avellanne. 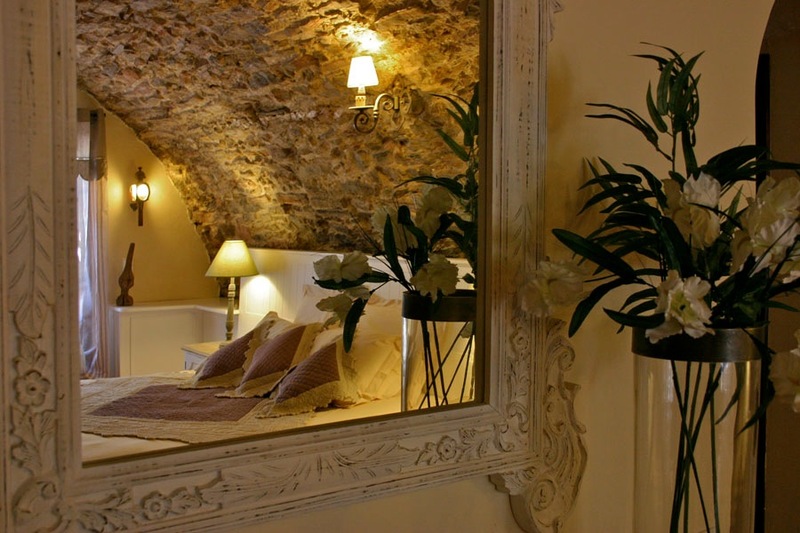 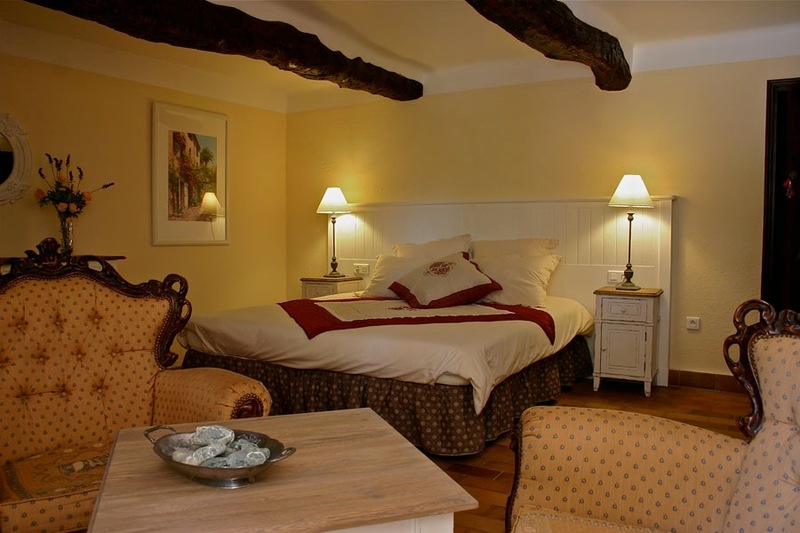 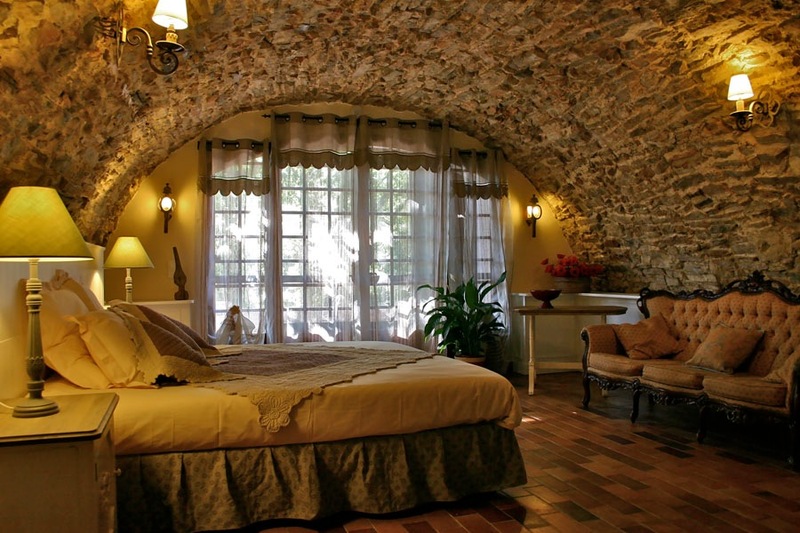 The Bastide is a charming fortified Provencal demure dating back to 17th century. 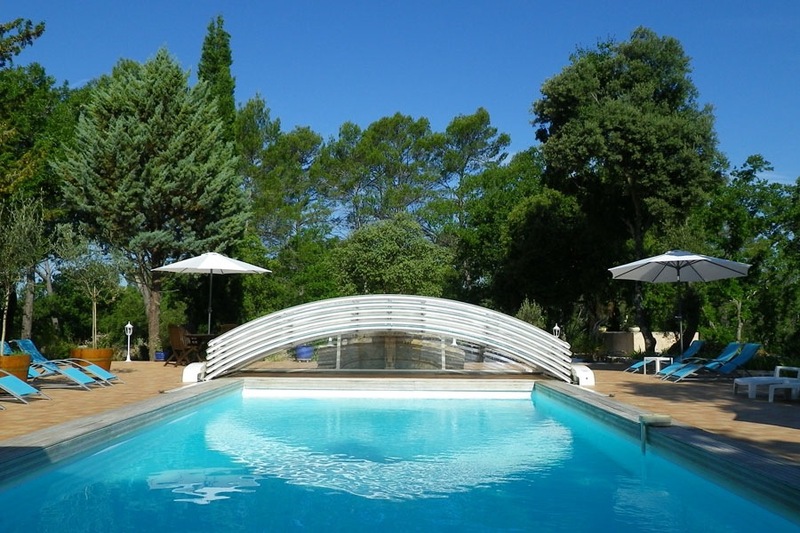 Totally refurbished in 2011 it welcomes you with spacious light rooms in country style, all with modern en-suite bathrooms and independent apartments with every comfort. 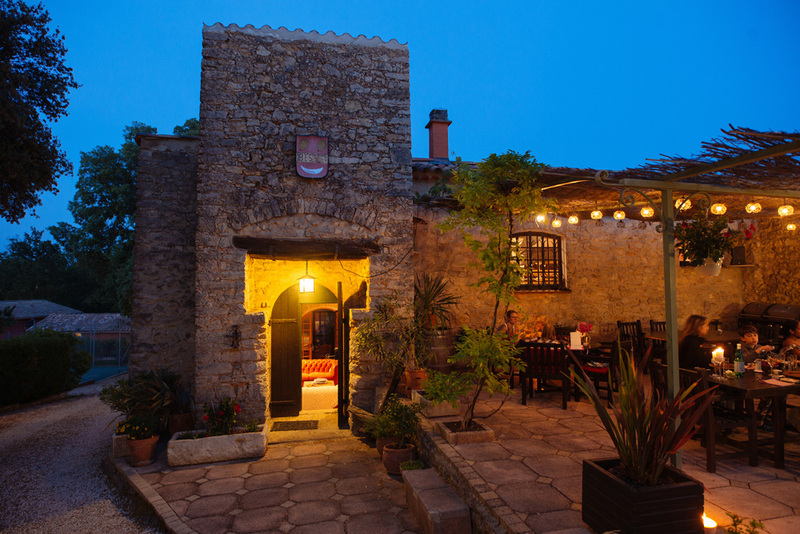 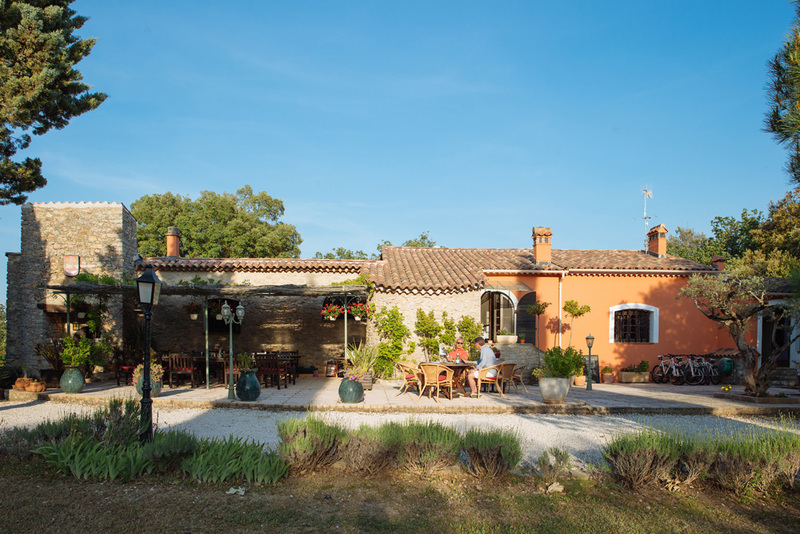 In the Bastide you will find a vast air conditioned lounge with old leather sofas, a stone chimney, exposed beams and a bar, a dining room in the veranda overlooking the garden and a workshop-come-meeting room close to the pool. 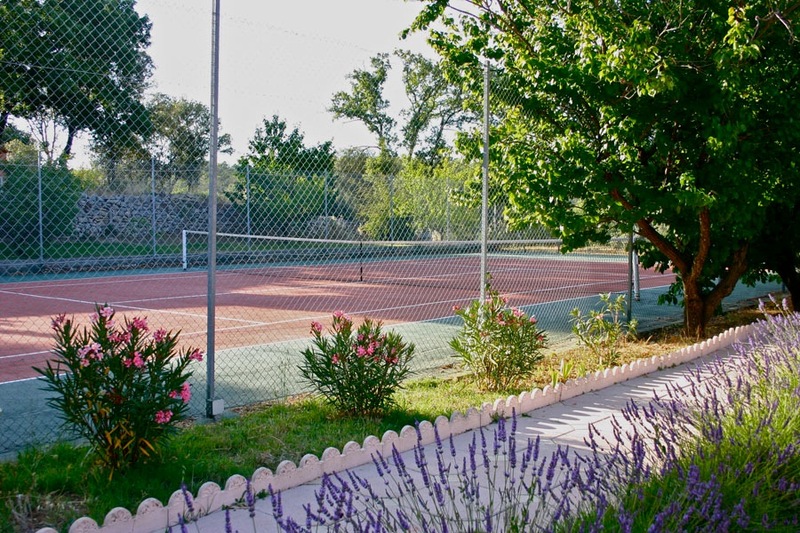 Surrounded by vineyards Bastide Avellanne is set in a private park of 3 hectares, where the colours of the olive trees and centuries old oaks blend with the perfumes of lavender and rosemary, creating a small mediterranean paradise in where you will find a heated swimming pool and summer bar, giant chess, tennis and petanque courts. 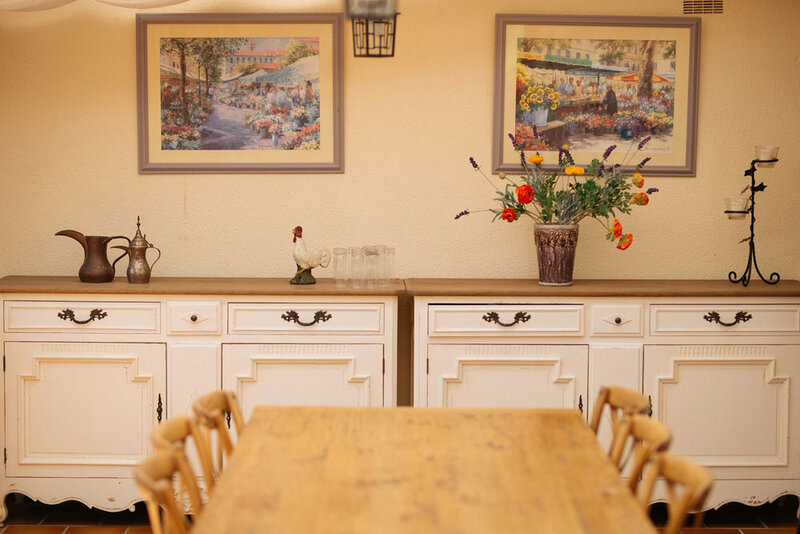 Healthful, vegetarian food is part of the retreat experience, including breakfasts and dinners daily, as well as selected lunches. 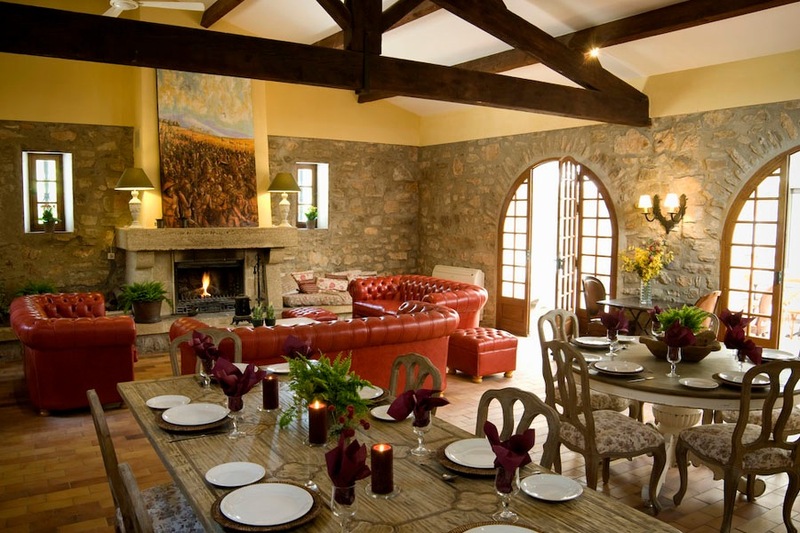 Enjoy cuisine which combines creativity and flavours with a special attention to creating balanced meals. 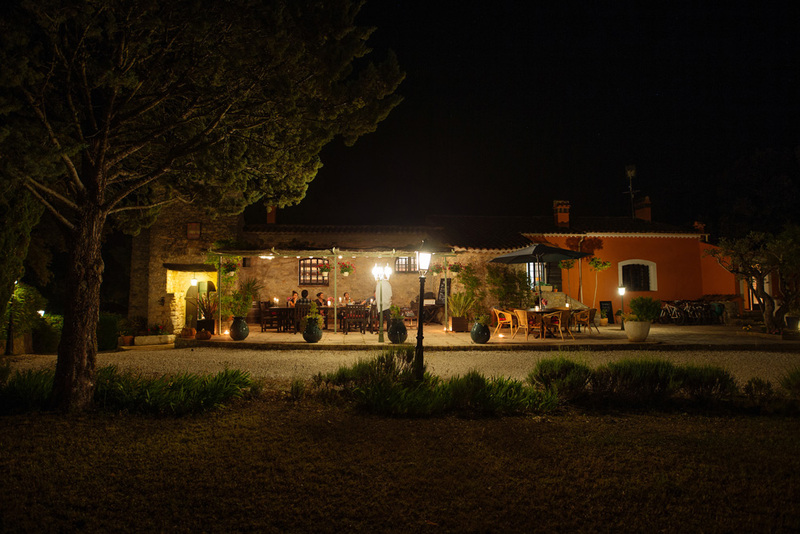 Wholesome ingredients, freshness of the foods, cooking times and methods are present in every meal you will enjoy at the Bastide. 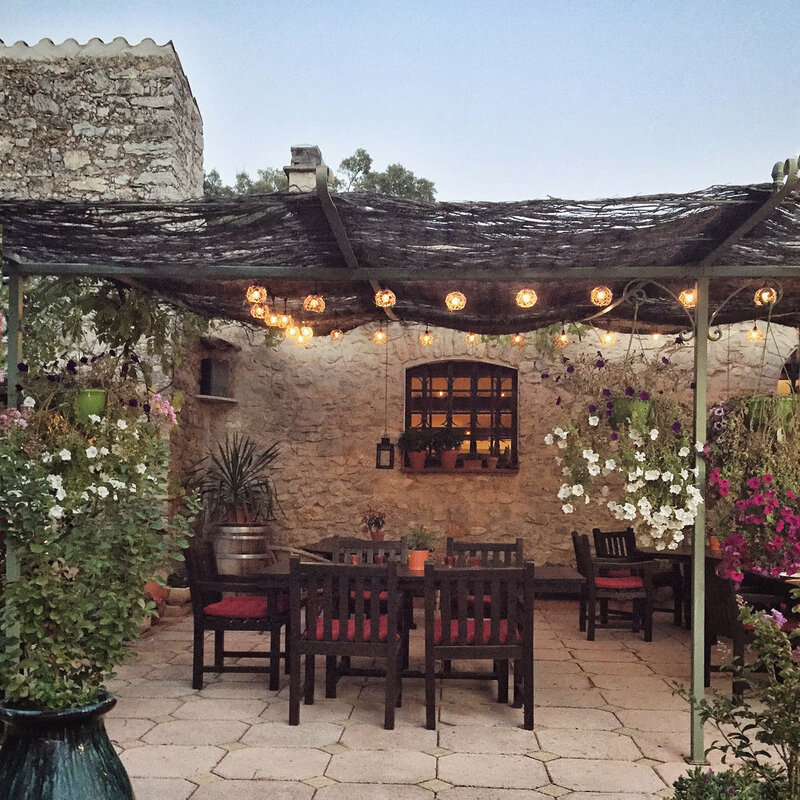 Meals will be enjoyed on the terrace in the shade of the oak trees, or served by candlelight under the pergola or in the veranda. 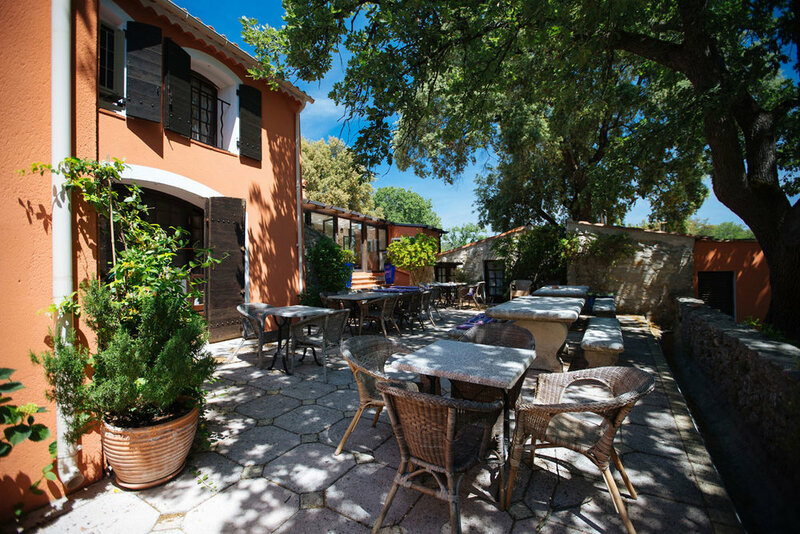 We'll feast on traditional flavours of Provence mixed with the French, Italian and Mediterranean styles as well. 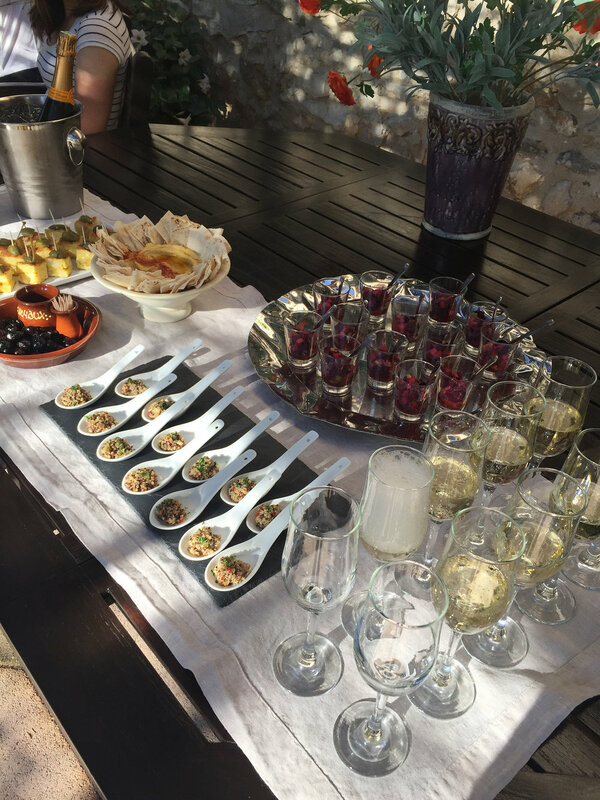 Plus, throughout the week we'll have a chance to sample many regional wines, aperitifs, and other tastes such as cheeses and various other specialties. 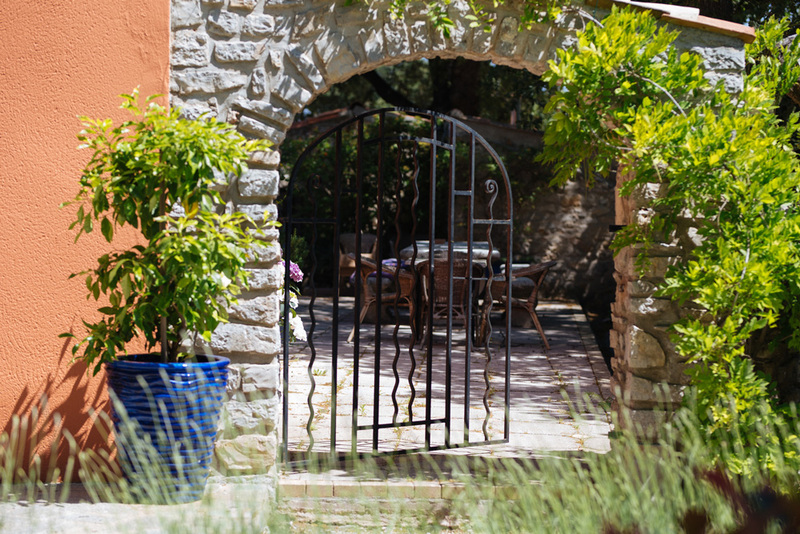 Guests will not only enjoy the villa and encompassing estate, but also the richness of the French cities and villages from the hills to the coast. 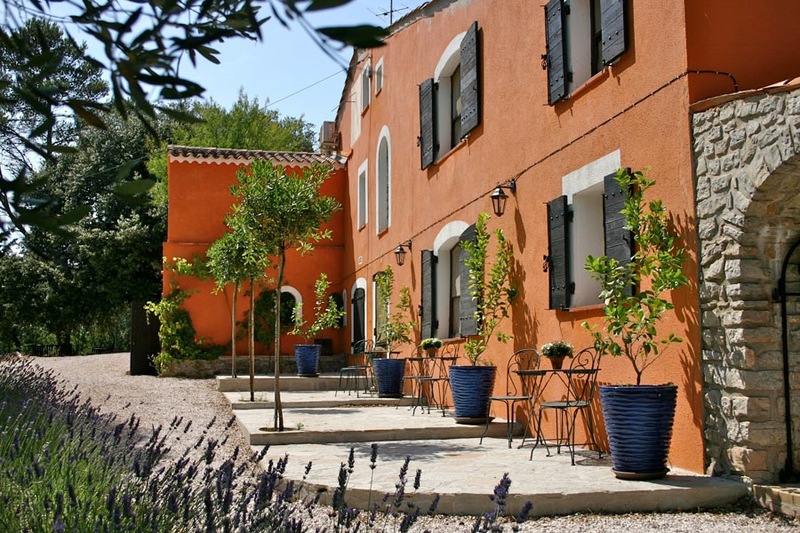 Bastide Avellanne is the ideal location to visit Provence. 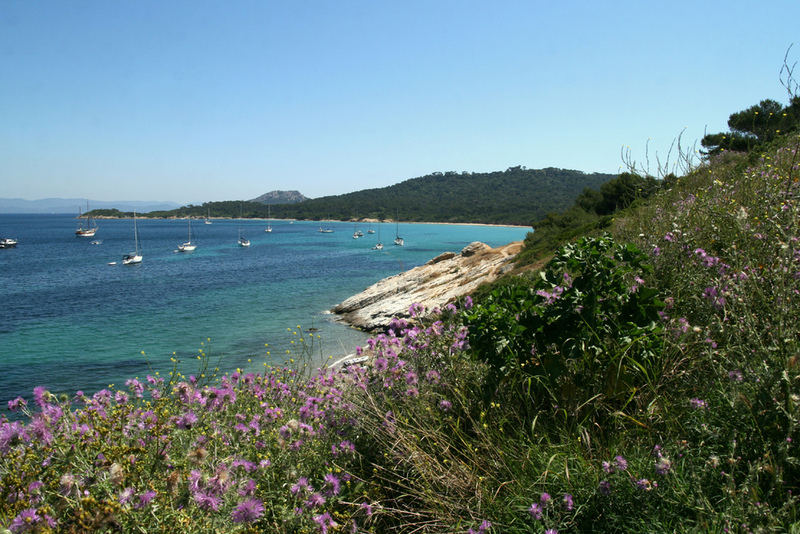 Situated only 30 minutes from the sea and from the Cote D'Azur between Cannes, St Tropez and Hyeres, with its hundreds of kilometers of white beaches, rocky capes and wild bays is considered the most beautiful coastline of France - 300 kilometers of coast accompanying the Mediterranean Sea, white sandy beaches, a preserved landscape, protected islands and famous locations renowned worldwide. 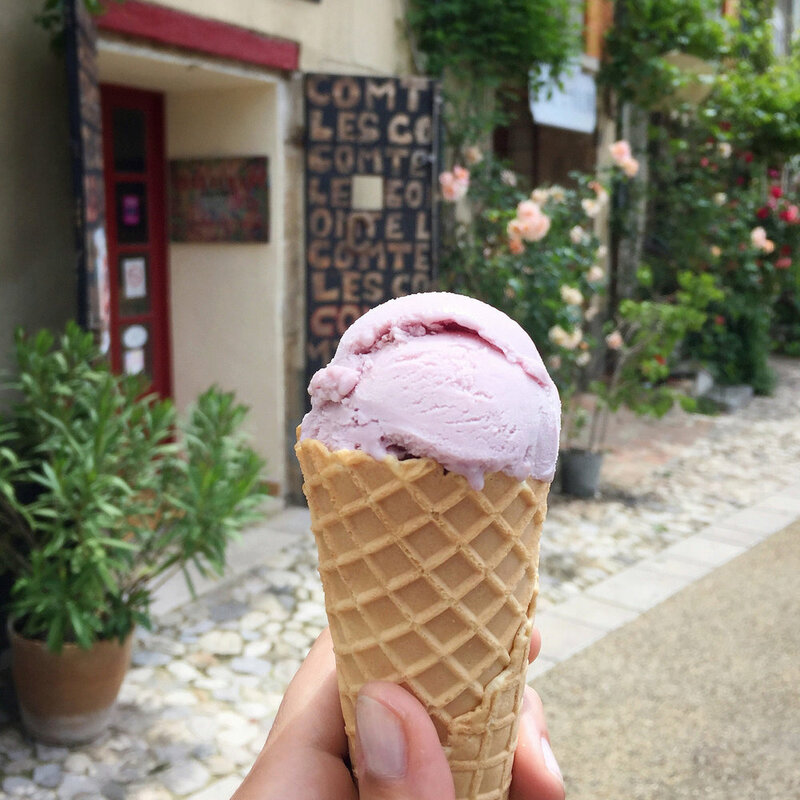 It looks just as you see in postcards, fields of lavender, medieval villages, chateaux, markets full of colours where you can find local products and exotic spices, lively small towns with a slow way of life. 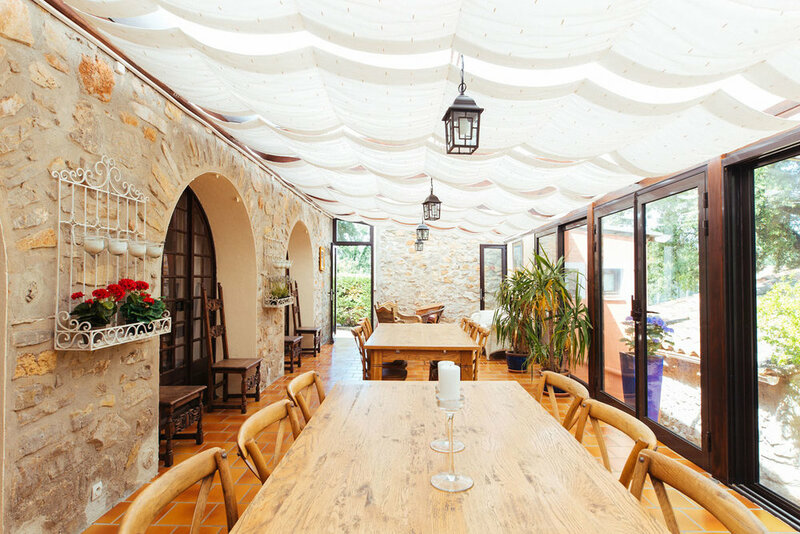 Day trips will allow guests to add arts, culture, adventure, and natural beauty to their retreat experience. 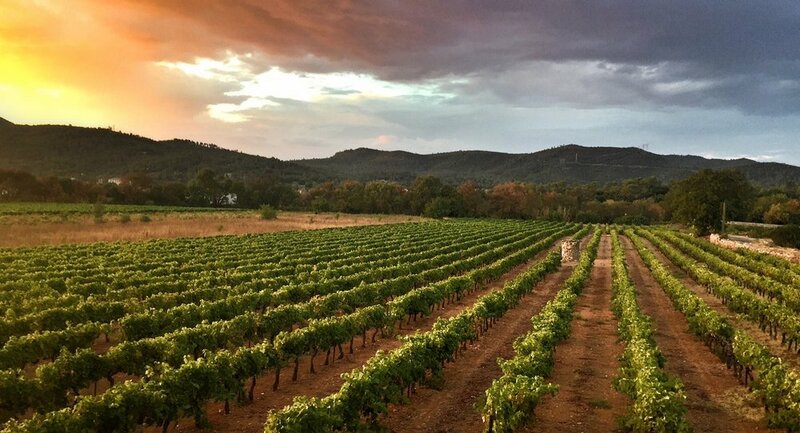 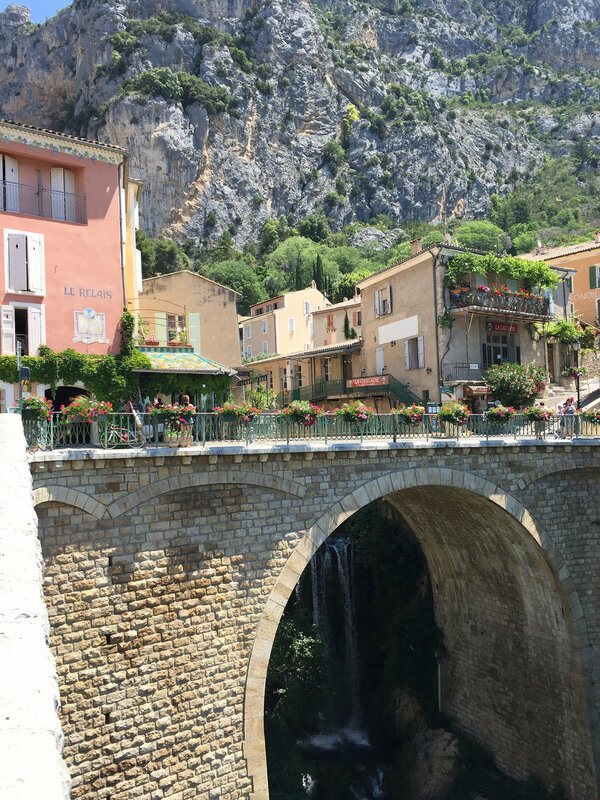 See smaller villages that few tourists go, and get a true education and taste of France with various tastings of regional wines, aperitifs and cheeses. 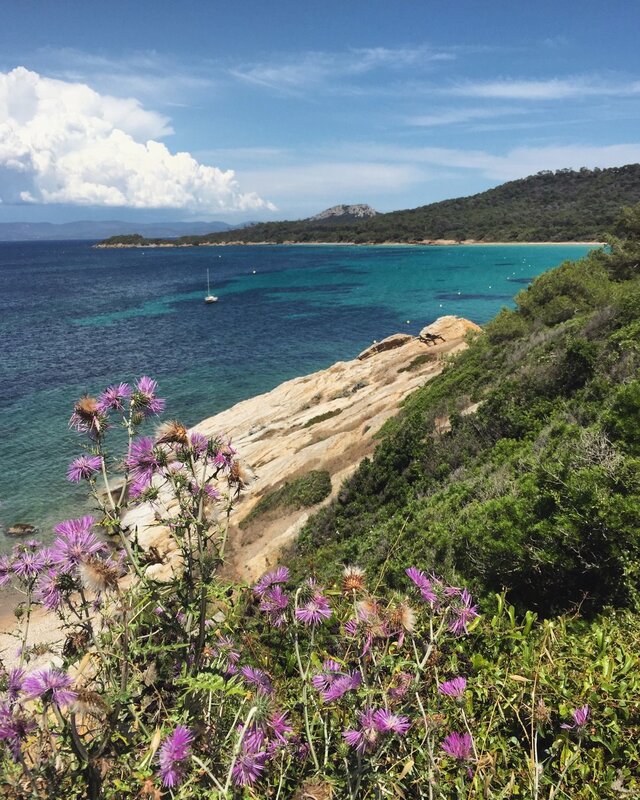 One full day will be spent on the French Riviera on the island of Porquerolles for freetime to explore the beaches, hiking trails or town. 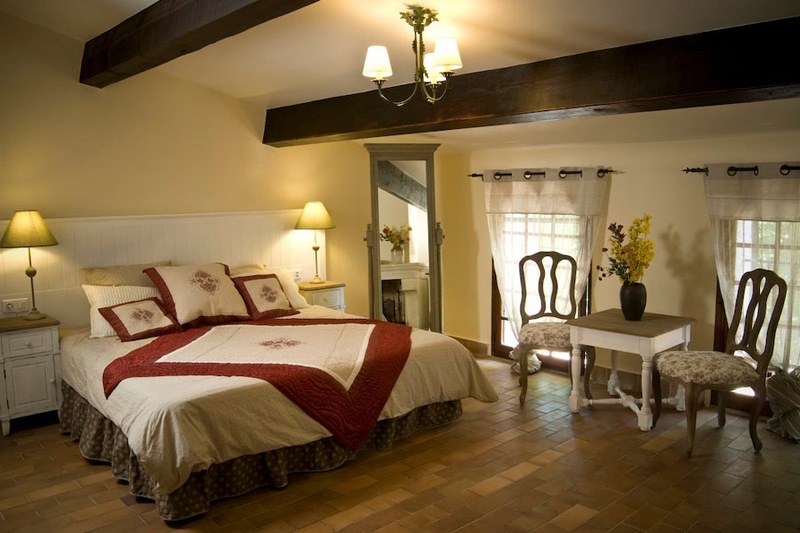 We will take a tour through the area and neighboring quaint French countryside villages. 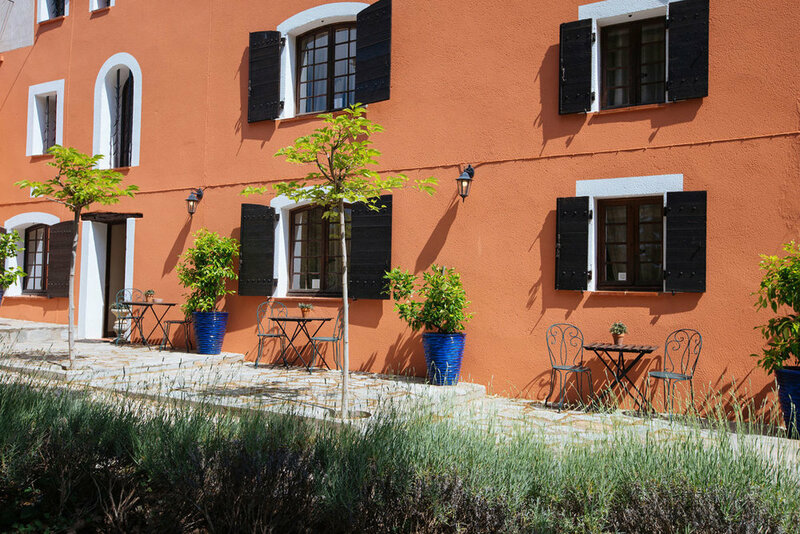 Our final day will be spent relaxing with an on-site spa treatment and plenty of time by the pool or hiking trails around the vineyards. 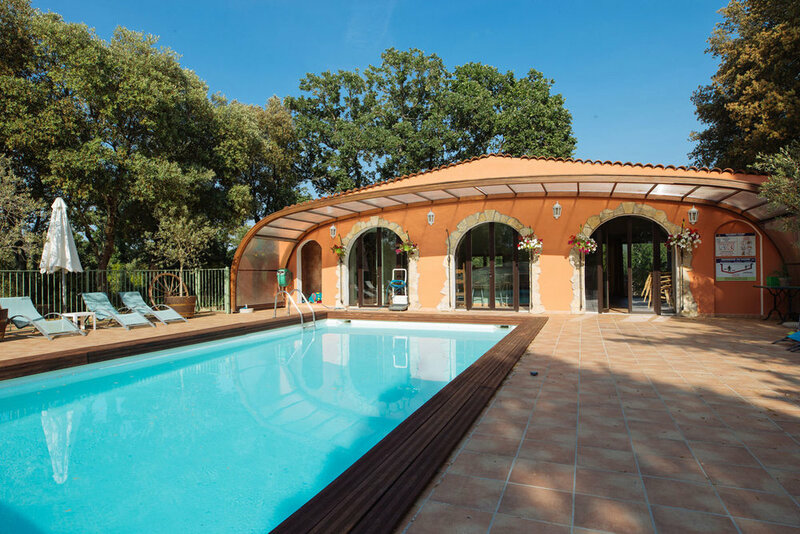 Transfers between Villa and Brigoles or Carnoules bus/train stations (which offers transfers to airport or Aix) can be arranged on first and last day of retreat. 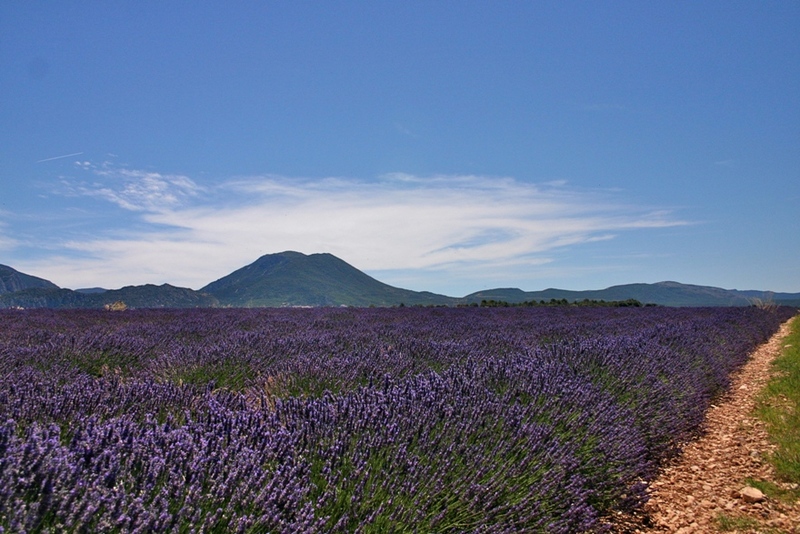 Private transfers directly from the airports or TGV can be arranged at an extra cost as well.